Matrix is an appealing granite with nice grey background with black swirling veins. The neutral color scheme of Matrix granite makes it to be easy to incorporate into a variety of decor schemes. 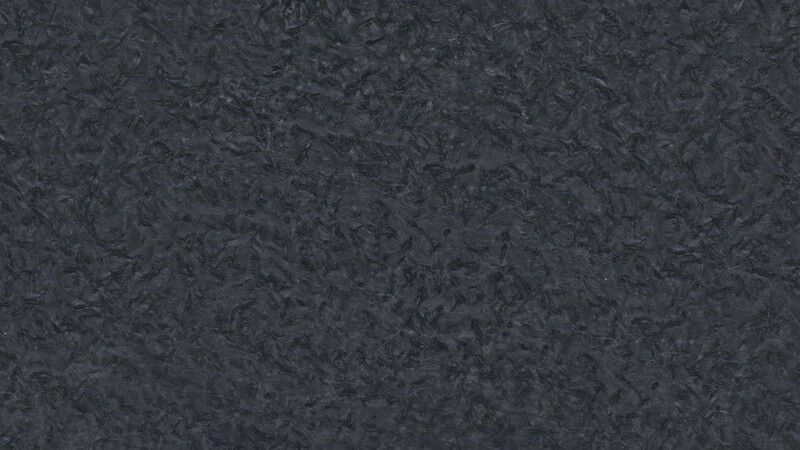 It is a great choice for kitchen countertops, bathroom vanities, fireplace surrounds, bar tops, or also outdoor areas.